Diabetes Can Affect Vision – Be Diligent About Eye Health! Your eyes tell a story about your overall health. Routine eye exams ensure eye health and support the detection and control of conditions such as diabetes. Diabetes can seriously affect your eyes, causing temporary or permanent vision loss. That is why annual eye exams are critical for people living with diabetes, and are covered by the Ontario Health Insurance Plan (OHIP) regardless of age. Diabetic Retinopathy – occurs when there is a weakening or swelling of the tiny blood vessels inside your eye. This results in blood leakage, the growth of new blood vessels and other changes. Glaucoma – is associated with elevated pressure within the eye and can lead to serious vision loss if not detected and treated at an early stage. Cataracts – can cause cloudy vision and glare due to the lens inside the eye losing its transparency over time. Cataracts can require changes to your glasses or surgical intervention. Full or partial paralysis of muscles that move the eye – this can lead to eye misalignment and consequently double vision. 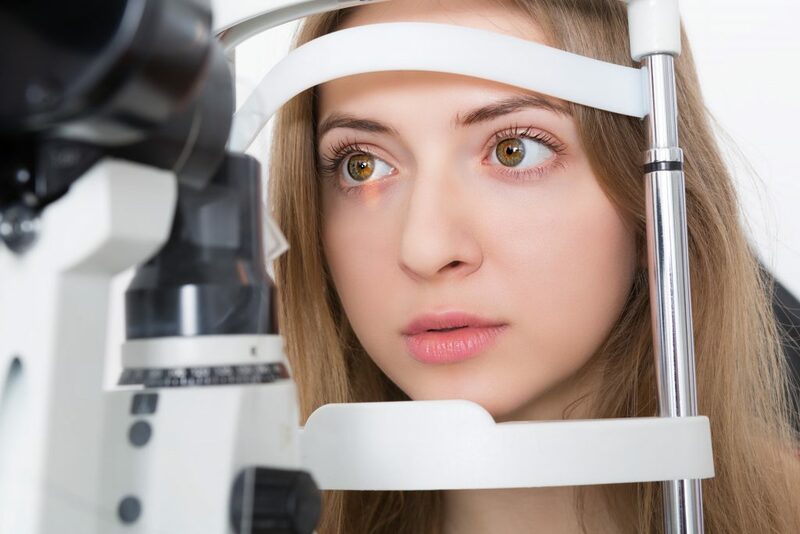 Decreased corneal sensitivity – Diabetes can damage the nerve endings of the cornea (the clear dome shaped layer that covers the front of the eye). This can lessen the cornea’s ability to respond to stimulation, such as a foreign body. Vision Problems – such as fluctuating or blurring of vision, occasional double vision and/or loss of visual field. The safest method for managing visual well-being in diabetes is with regular diabetic eye examinations. Kniaziew Optometry doctors test for a variety of eye diseases with increased risk for those with diabetes.